From Bourton, pass through Lower Slaughter and then Upper Slaughter (the name not remotely in keeping with these pretty, tranquil villages) and so to the hidden villages of Naunton and Guiting Power. 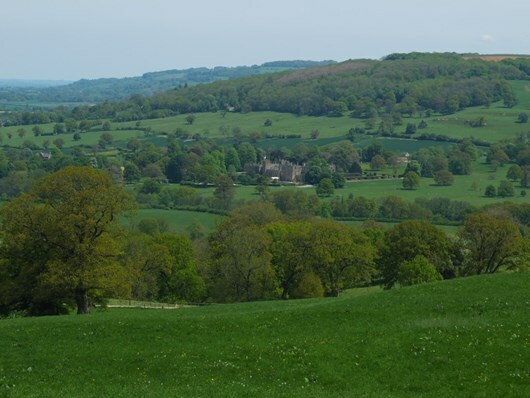 Up to the lip of the escarpment and then the panoramic descent to Winchcombe, passing close to Sudeley Castle. On day two follow the River Windrush into Bourton-on-the-Water. 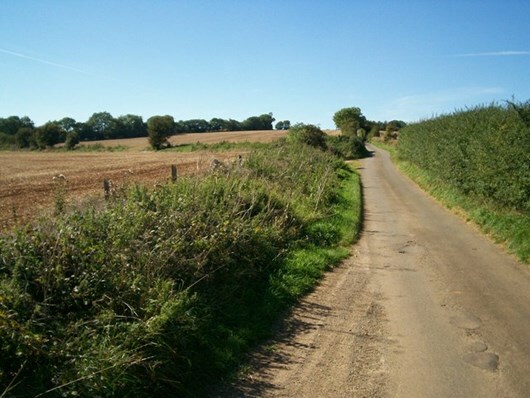 Or you can have the first night in Winchcombe, and do the route the other way round. In both cases follow the Windrush Way and the Warden’s Way. Arrive in Bourton-on-the-Water.Your route notes and maps will await you at your accommodation. 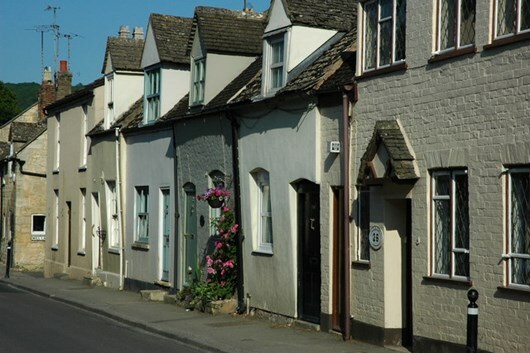 Noted for its succession of stone bridges across the pretty River Windrush, there is plenty to see and do here, including the Cotswold Model Village. Overnight in Bourton.